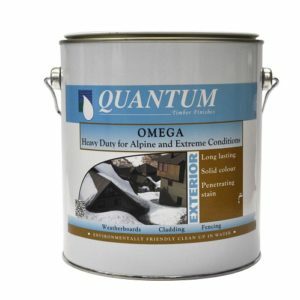 Quantum has a complete range of exterior timber finishes, exterior timber stains and exterior timber paint products that are easy to apply, low odour, low VOC and available in a wide range of colours to suit any exterior environment, project and surface. 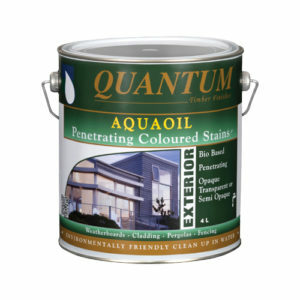 Colour options include Natural (clear), Transparent Stains or Opaque Solid Colours (timber paint). Clear timber finishes maintain the natural timber surface (natural look) whilst offering protection from the natural elements. 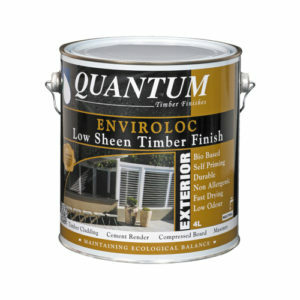 Transparent stain finishes add a depth and clarity that cannot be derived from any other finish. 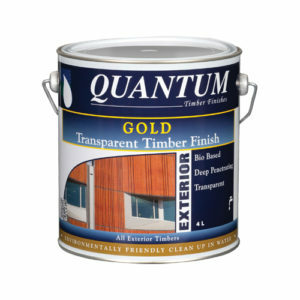 Transparent tints (colour) can be added to clear finishes to enhance the colour whilst still allowing the grain to show through. 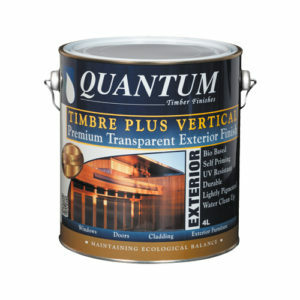 Transparent finishes allow the underlying timber to have a significant effect on the final colour. 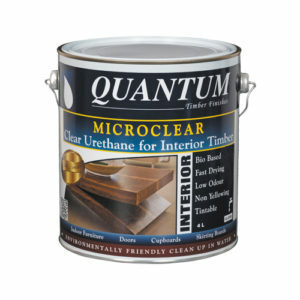 Quantum’s opaque solid colours come in a wide range of colours that offer further UV protection to the timber without concealing the texture of the wood grain, resulting in a natural timber finish. 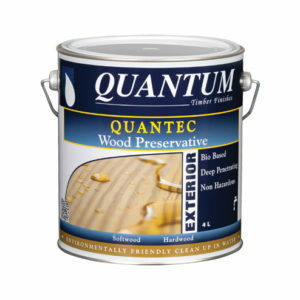 Quantum Timber Finishes have the largest colour range in the wood care market and the added ability to colour match. Click on the products below to learn more about the different types of exterior timber finishes for your project today or contact us for more information.